What is success? How do we quantify how successful someone truly is? Is the number of high-end cars one owns or the dollars one keeps in their off-shore bank account(s)? 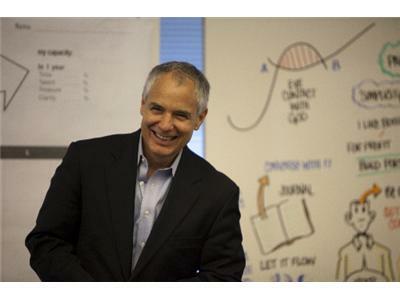 There are few people that understand the rewards and the responsibility that come with success quite like Lloyd Reeb. Learn the true definition of success and how to create a lif of significance. Beyond being an incredibly successful real estate developer, Lloyd Reeb is helping to redefine the way we look at success. 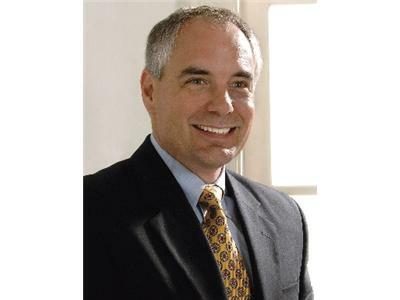 Through his books and his work as the primary spokesperson of Halftime (a national Leadership Network), he has influenced many to go on a path of significance. Reeb's national Success to Significance workshops are helping people in their mid-life transition. The Second Half: Real stories. Real adventures. Real significance. "Many people measure their success by wealth, recognition, power, and status. There's nothing wrong with those, but if that's all you're focused on, you're missing the boat. 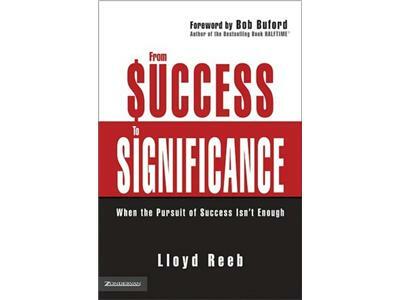 Lloyd Reeb shows that if you focus on significance-using your time and talent to serve others-that's when truly meaningful success can come your way." "Lloyd Reeb's book From Success to Significance will help you gain an understanding of how to make a lasting impact through your legacy, leaving your family, city, and world a little better than you found it."